The Cincinnati Reds marched into Miller Park on Monday with the worst record in the majors at 2-13, riding a eight-game losing streak. When the dust settled, the losing skid had come to an end as the Reds banged out 14-hits in a 10-4 win over the Milwaukee Brewers. Reds starting pitcher Luis Castillo had a 7.31 ERA in his first three starts, but he dominated Milwaukee hitters before departing in the seventh. By that time, the game was out of reach after the Reds put a six-spot on the board in the sixth inning. 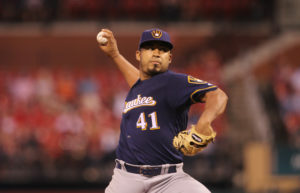 The Brewers first runs came in the 7th, from a relief pitcher at that as Jorge Lopez collected his first major league hit, a bases-loaded two run double. The Milwaukee Brewers took advantage of some sloppy play by the Minnesota Twins and took a 4-3 lead into the 7th inning at Target Field. 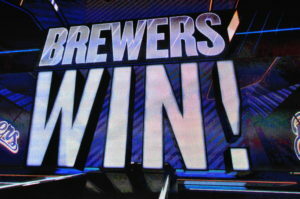 Unfortunately, the Brewers then got sloppy and coughed up the lead, falling 5-4 in their series opener. 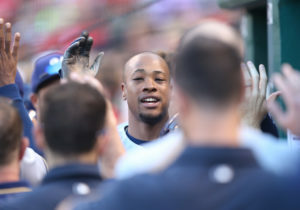 In the seventh, Oliver Drake walked leadoff man Eduardo Escobar, who scored when Eddie Rosario’s deep line drive to right was misjudged by Domingo Santana as the tying run scored on Rosario’s double. After Rosario was bunted to third, Drake balked in the go-ahead run and the Twins then held on for the victory. Brewers starter Brent Suter was removed after just four innings, but lefty Josh Hader struggled with his command. Hader walked three batters in the fifth and hit Jason Castro to lead off the sixth. It’s June 16 and the Milwaukee Brewers are still in first place atop the National League Central. Eric Thames broke a 4-4 tie in the ninth with a two-run home run with two outs to help the Brewers pull out a 6-4 win over the Cardinals at Busch Stadium. After the Brewers lost the first game of a doubleheader on Monday, they won three straight, taking three of four in the series. The Cardinals scored twice in the first inning off of Brewers starter Zach Davies, picking up five hits and sending Davies pitch count (34) up the charts from the beginning. 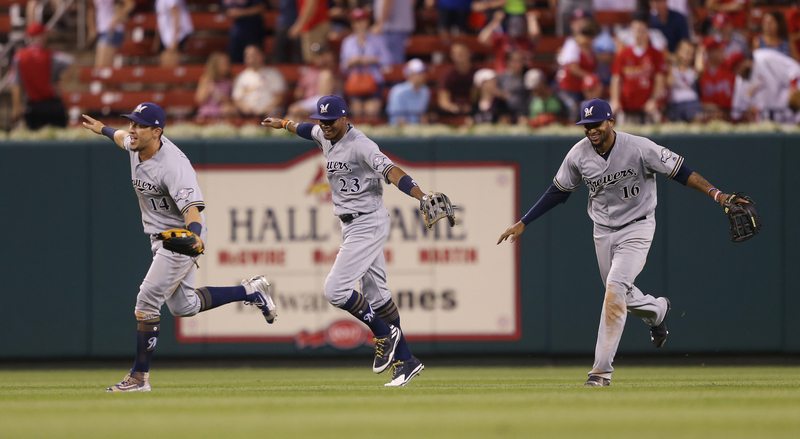 A pair of nice defensive plays by Keon Broxton and Eric Sogard prevented the Cardinals from doing more damage. The Brewers got those two runs back in the second when Broxton clubbed a 489 foot home run, the longest home run in the new Busch Stadium, which opened in 2006. 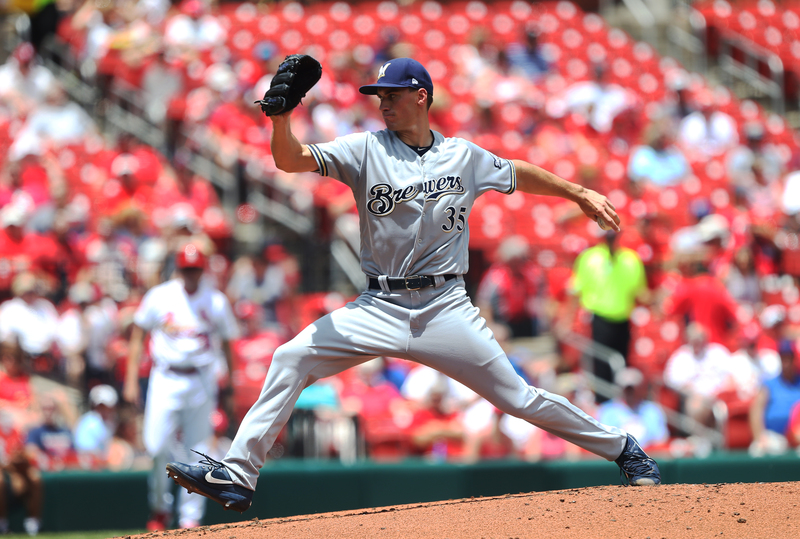 After suffering back-to-back losses to the Dodgers, games they should have won, the Milwaukee Brewers bounced back on Sunday with a 3-0 win at Miller Park, salvaging the final game in their series. The Brewers remain one game in front of the Cubs atop the National League Central Division. 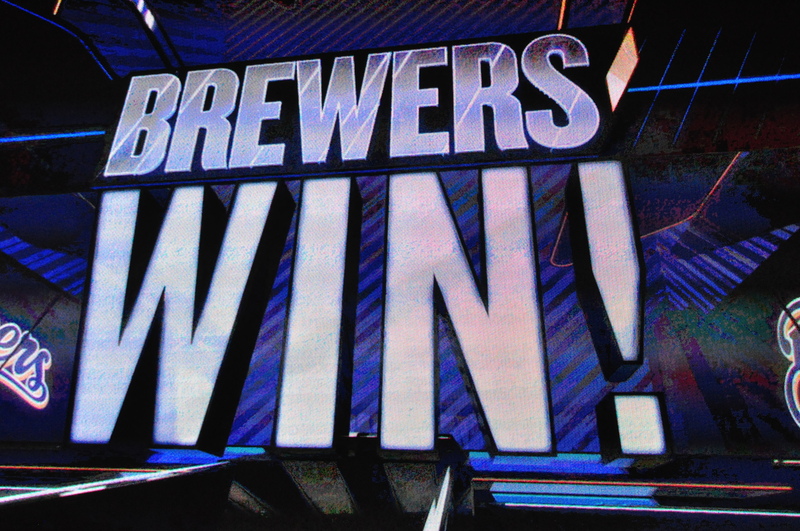 Zach Davies pitched six-plus innings of shutout ball and this time, the Brewers bullpen held strong. Corey Knebel struck out the side in the ninth inning to nail down his fifth save. The Brewers jumped out to a 1-0 lead in the first inning on Eric Thames 15th home run of the season. Eric Sogard made it 2-0 in the second inning with a 2-0, 2-out rbi single in the second. The Brewers final run came in the 8th inning when Domingo Santana clubbed his 10th home run of the season. Davies allowed just three hits and a walk while striking out six, improving to 6-3 on the season. 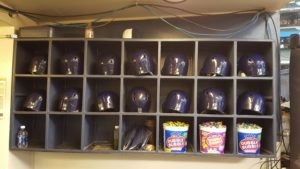 Oliver Drake, Jacob Barnes and Knebel finished up for the Brewers 30th win of the season. The Brewers have now outscored their opponents 53-17 in the first inning of games this season. 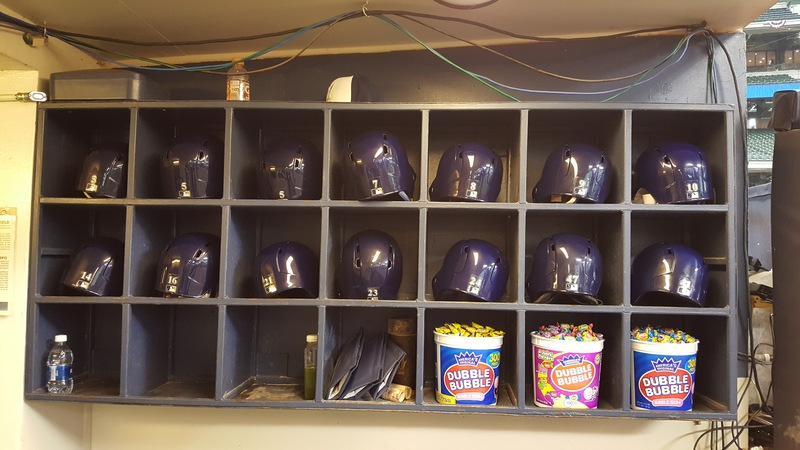 They’ve also led in 49 of their 57 games, which leads the National League. Milwaukee continues its home stand with a game tonight against the San Francisco Giants at Miller Park. Junior Guerra (1-0, 1.84) faces San Francisco’s Jeff Samardzija (1-7, 4.63) in the pitching matchup.